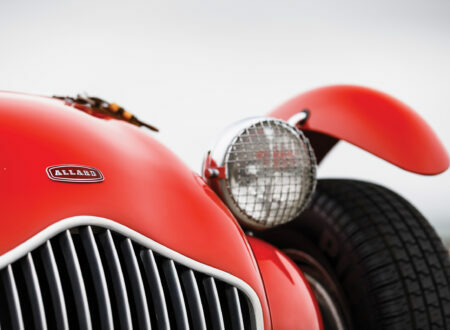 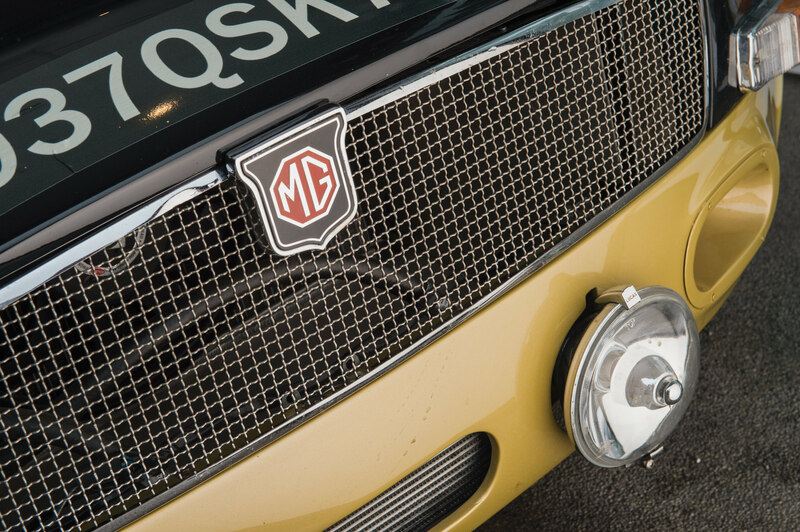 The MGC GTS is a special high-performance version of the MGC, just two were built at the MG factory at Abingdon before the program was discontinued – but fortunately there were also four lightweight shells MGC GTC constructed at the Competitions Department, which were sold to John Chatham with the additional components needed to finish them off. 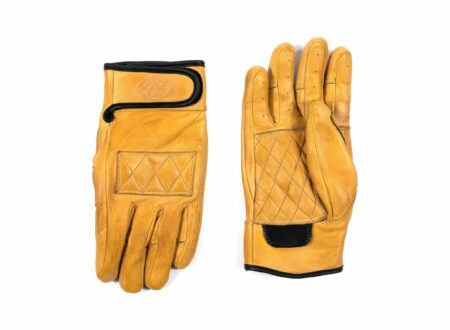 At is core, the MGC GTS shares a common platform with the iconic and exceedingly popular MGB. 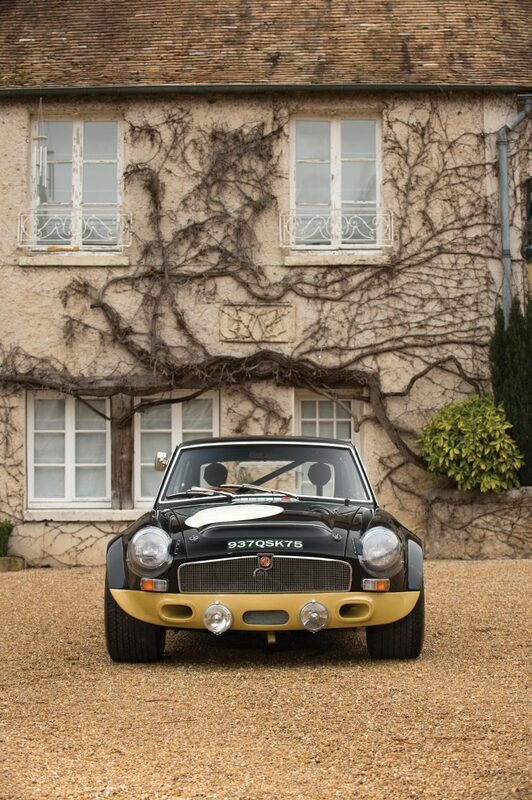 Over 500,000 MGBs were built over the 1962 to 1980 production run and today they remain probably the popular and affordable classic British roadster that money can buy. 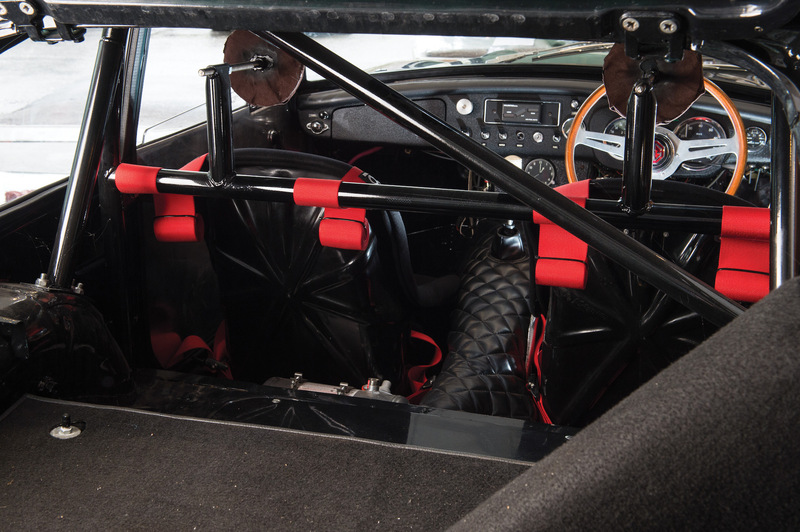 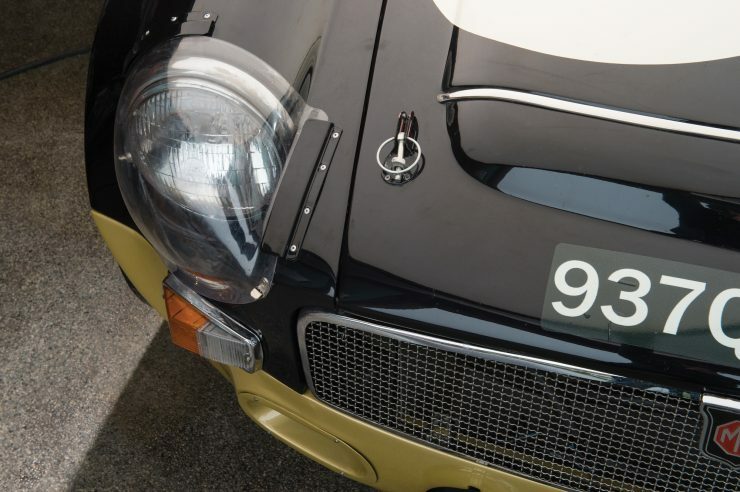 The MGC utilises the monocoque frame first implemented in the MGB, it was a revelation in 1962 when it was introduced as almost all cars still used body-on-frame construction. 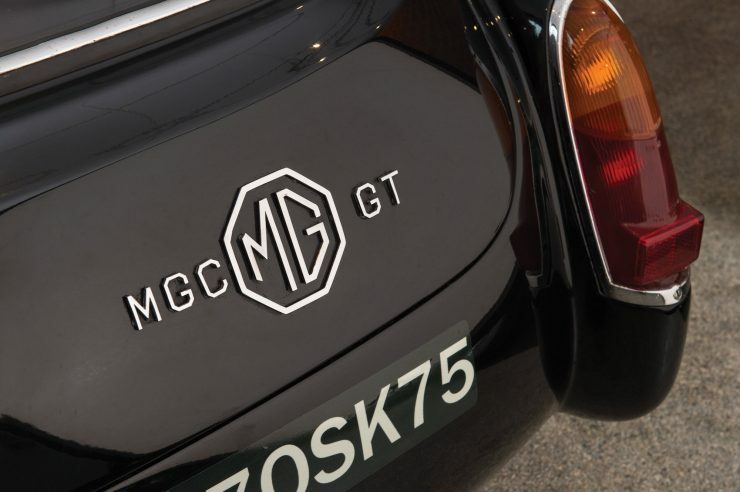 Initially it had been planned to replace the Austin Healey 3000 with the new MGC however it never came to be, and the MGC only saw production from 1967 till 1969, with some additional cars being delivered in 1970. 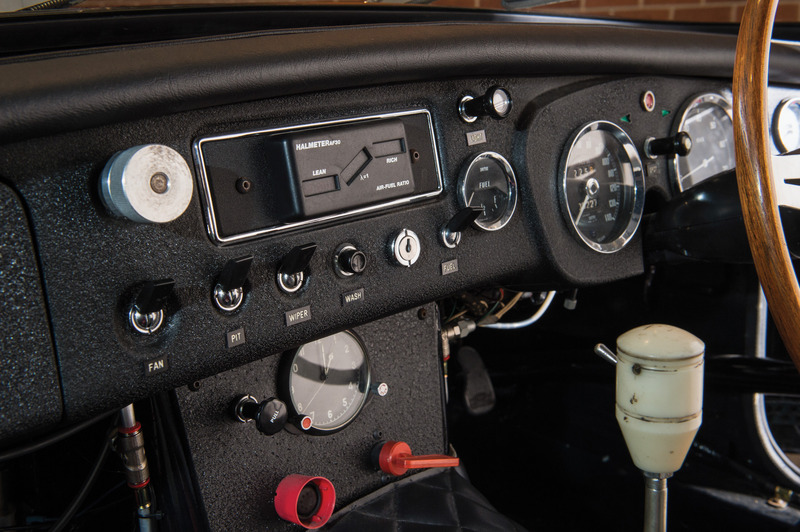 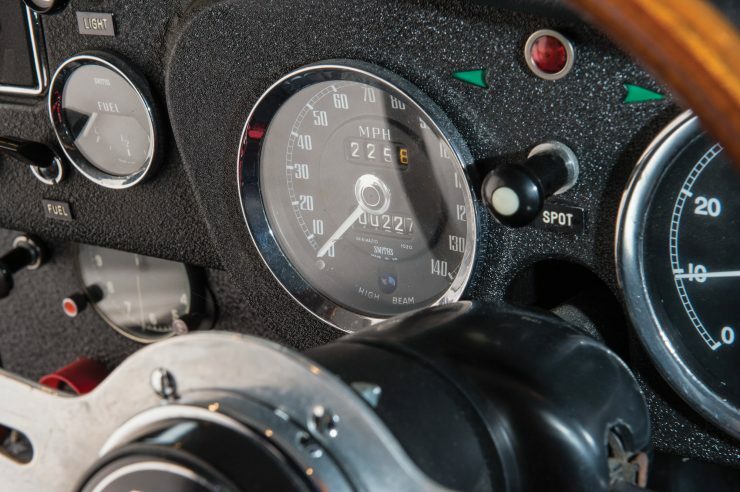 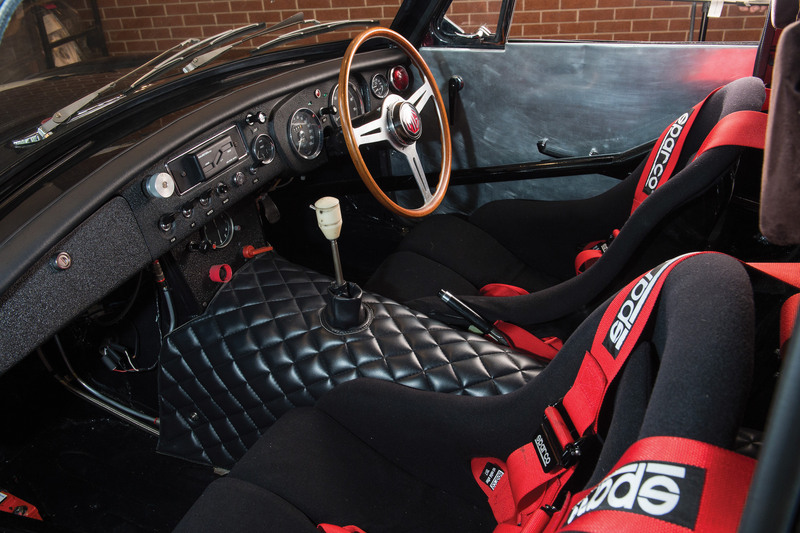 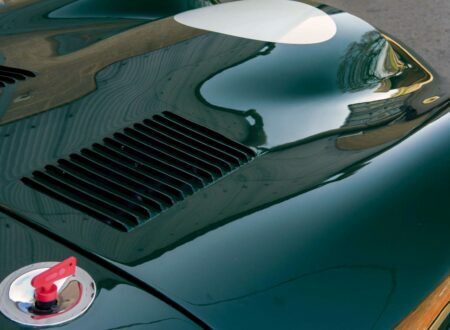 Whereas the MGB was fitted with a 4-cylinder 1.8 litre engine, the MGC was powered by the BMC C-Series straight-6 with a displacement of 2912cc and a stock power output of 145bhp. 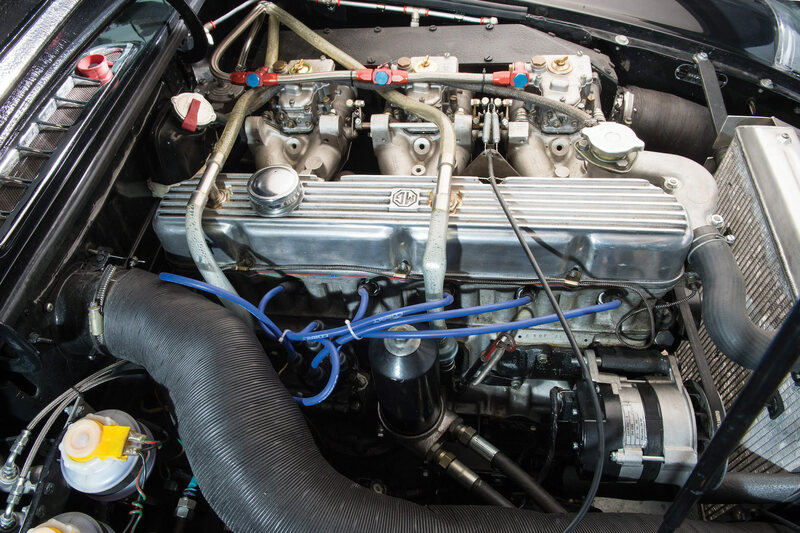 There were a few issues with the fitting of the C-Series that resulted in it still quite far forward in the engine bay, this placed too much weight over the front end and resulted in much poorer handling than the finely balanced MGB. 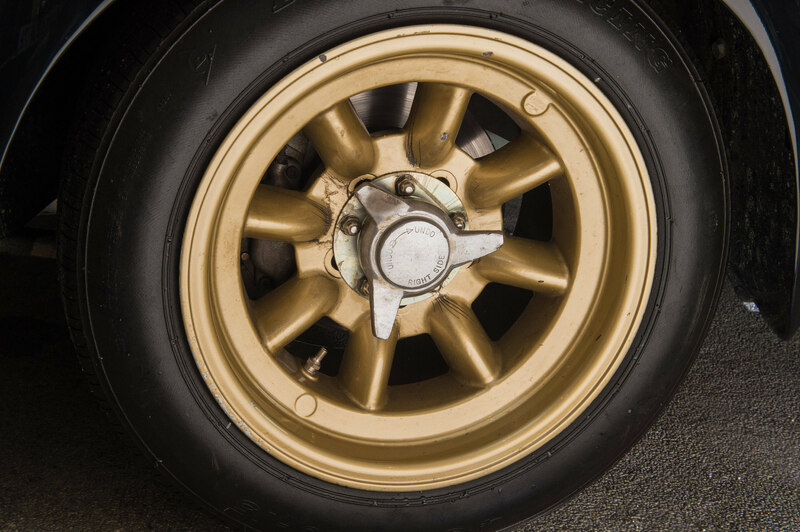 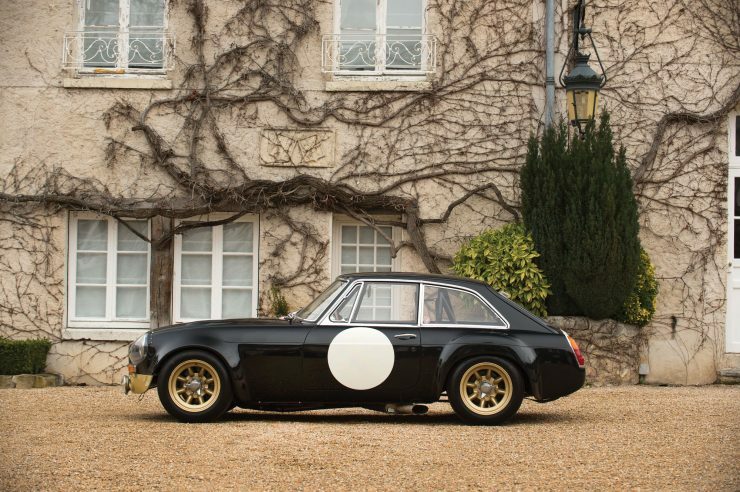 With the development of the MGC GTS, the engineers started with the same core frame as the MGC but used aluminium roof, body and door panels (with flared fenders) to add wider tires and reduce kerb weight. 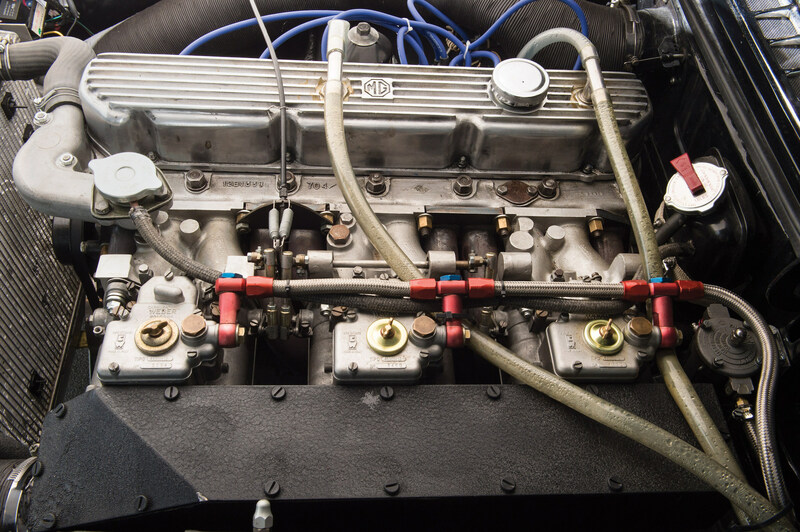 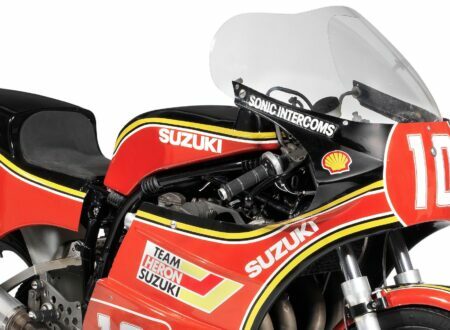 The engine was tuned for racing with triple Weber carburettors and a slew of upgrades that boosted horsepower to 220bhp – 75bhp over stock. Power is fed to the rear wheels via a 4-speed box and it rides on independent front suspension, with a live rear axle (with semi-elliptical leaf springs), and it stops thanks to disc brakes on all four corners. 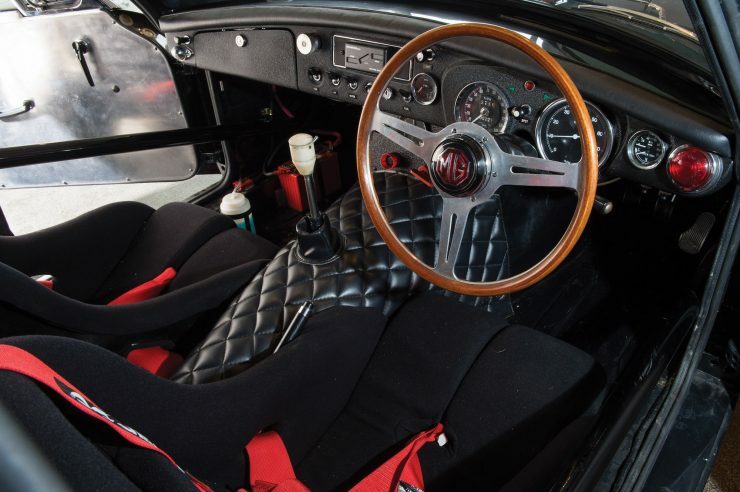 The MGC GTS you see here was one of the four built by John Chatham and his team, it was campaigned at a number of circuits in the UK including Silverstone and Castle Combe. 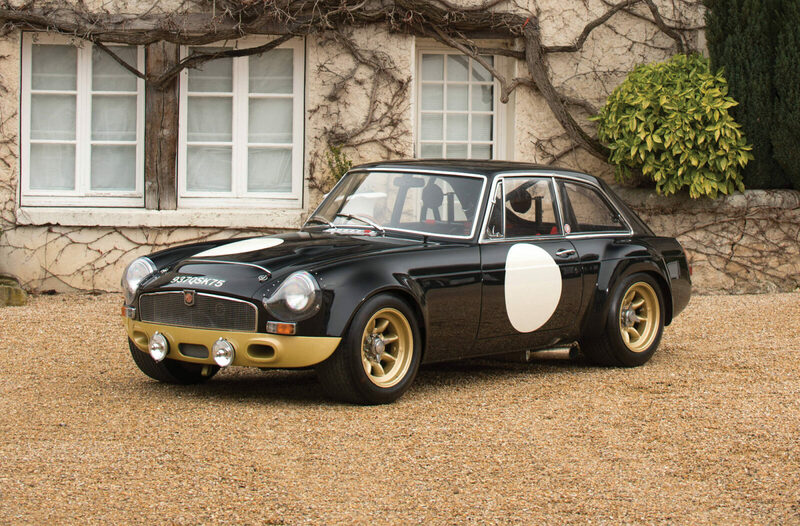 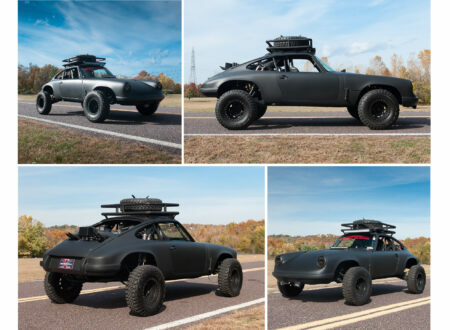 Perhaps this car is most notable for the fact that it’s the only one fitted with the aluminium version of the BMC C-Series that reduced weight over the front wheels. 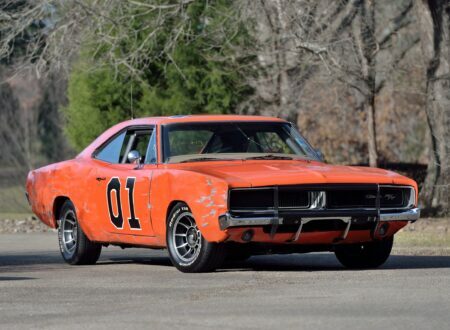 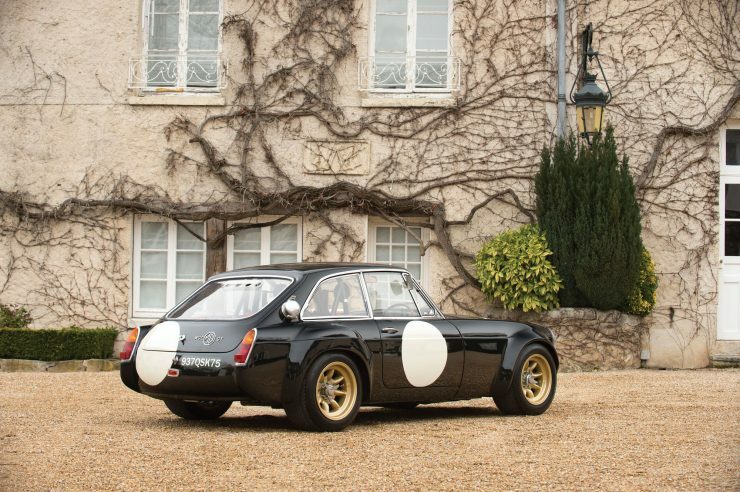 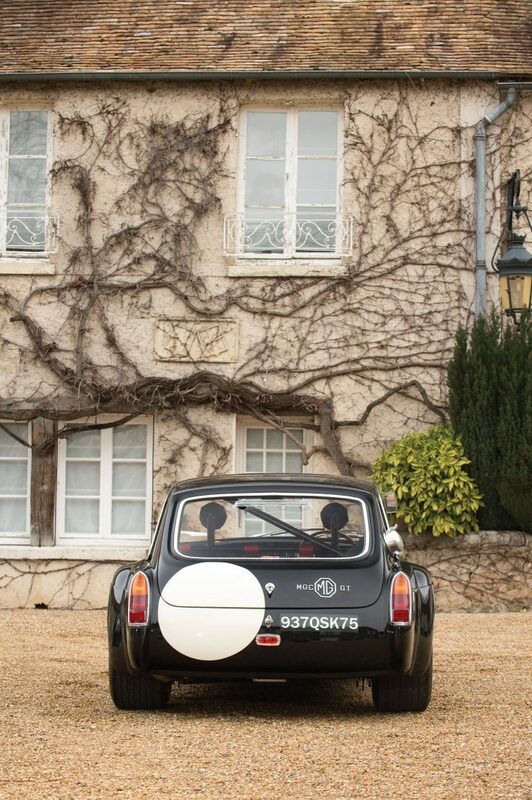 Chatham liked this car so much that he kept it till 2004 when it was sold on to another private owner, it’s now due to cross the auction block with RM Sotheby’s on May the 14th with an estimated value of between €150,000 and €250,000. If you’d like too read more or register to bid you can click here.